As we reported yesterday, "Queen of Soul," Aretha Franklin passed away at the age of 76. While her legacy will be remembered with a career spanning seven decades, Franklin is also the woman behind what many consider to be one of the most iconic cameo performances in cinematic history. 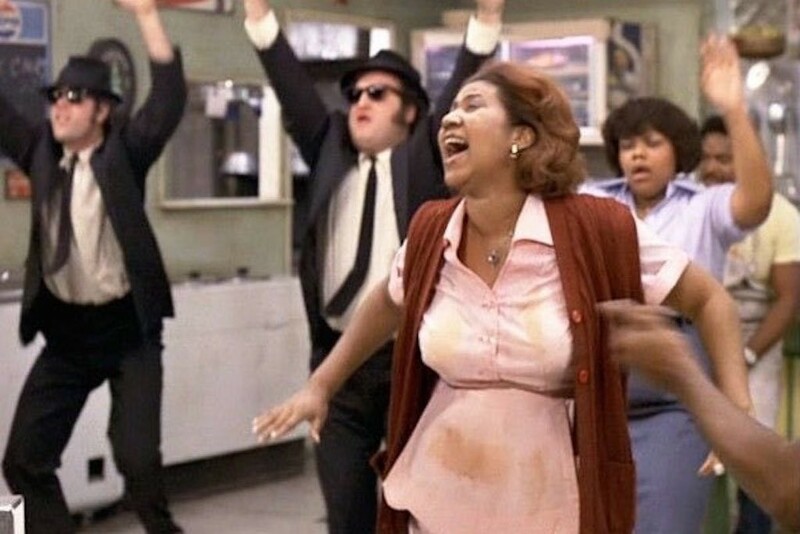 With a rousing rendition of her 1968’s hit "Think" off of her Aretha Now album, her cameo as Mrs. Murphy in The Blues Brothers kicks the lively adventure of the titular characters into high gear after she wails her heart out in an early diner scene. In her honor, The Cedar Lee Theatre is presenting a retro revisit of The Blues Brothers on Wednesday, August 22 at 7 p.m.
Tickets for the film will only be $6 and are available on the Cleveland Cinemas website or at the door. 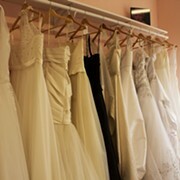 The Cedar Lee is located at 2163 Lee Rd. in Cleveland Heights.